Joint problems occur in a large segment of the population. 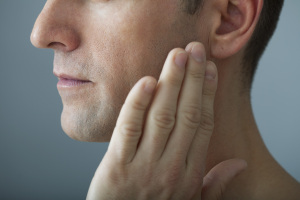 In many cases, TMJ symptoms can be treated easily and effectively. Our office provides diagnosis and treatment of TMJ issues. In more severe cases, Dr. Sokoloff will refer you to specialists who may indicate more involved methods of treatment. Give us a call at (305) 567-1992 for more information about TMJ or click here to schedule a consultation.